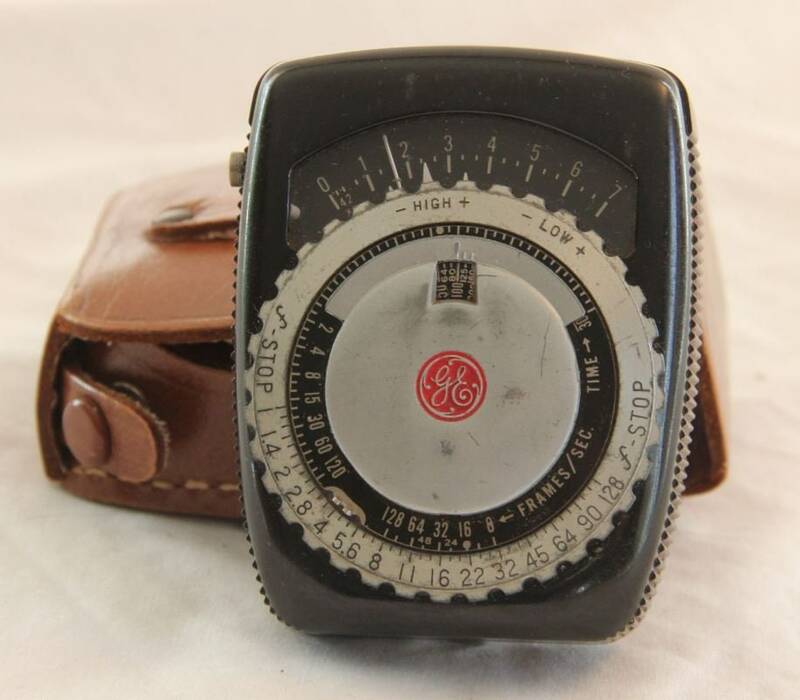 Vintage GE (General Electric) light exposure meter. Still appears to be in good working order, but this would be considered more of a novelty for the collector of vintage photography gear. It does show a little bit of wear, but overall I'd say it's in very good condition. Has leather case included too. 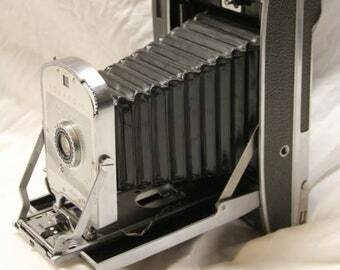 Great gift idea for any photography buff!